Clean technical lines from top to bottom thanks to advanced team-inspired geometry. 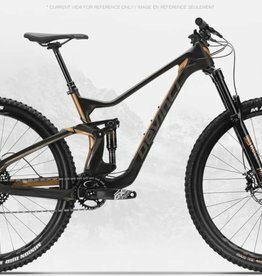 Power up steep climbs with intuitive handling aided by an axed-down 424 mm chainstay. Thinking about a new bike but you're not one to buy without trying? 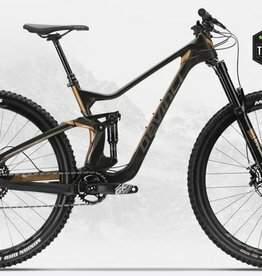 Demo this bike.